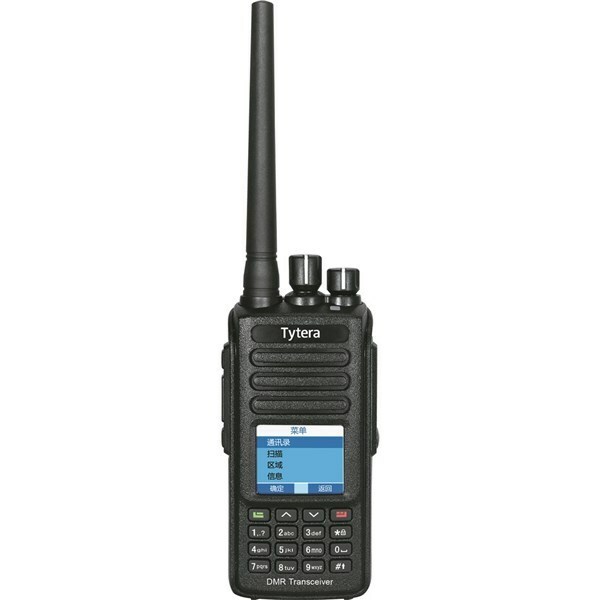 Finally got a DMR radio, TYT MG390G, from one of my favorite vendors Main Traiding Company. To get to English. 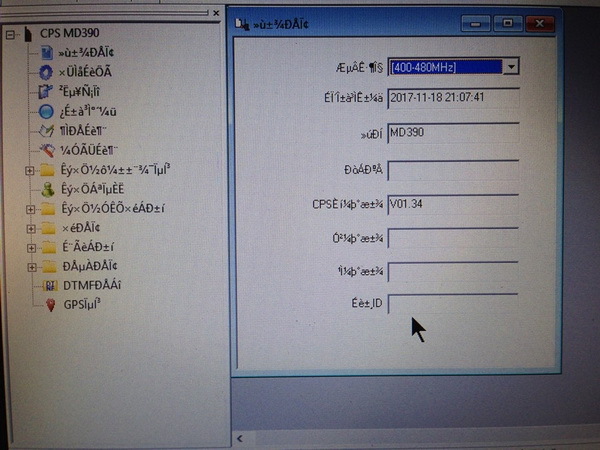 Along the top line are drop down menus, in Chinese, 4th one from the left or right. drop it down and you'll see English.